This gorgeous bouquet of paper lilies is a wonderful work of art to brighten up your mother's day. 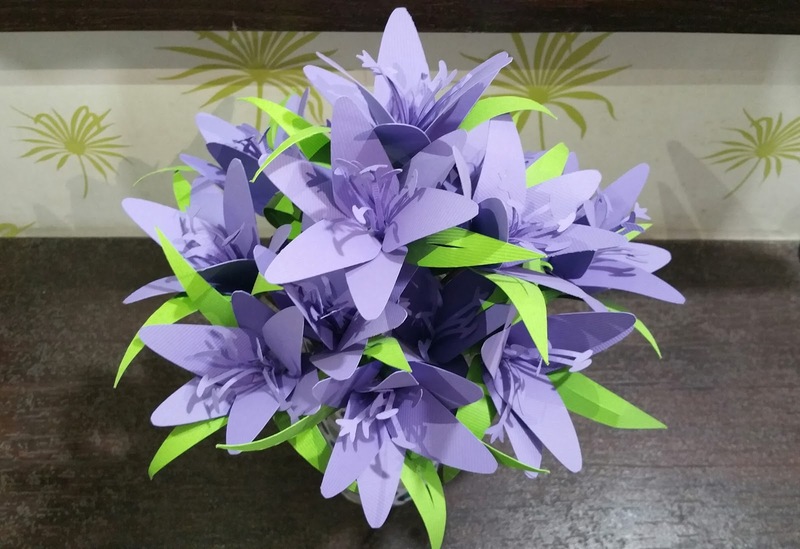 Perfect for parties, showers or any other celebration, this blooming paper flower is an absolute show stopper with realistic dimension and depth to its petals and leaves. You can flaunt your table decor by displaying these flowers in a vase like we did or enhance your walls by using them on a handmade wreath. 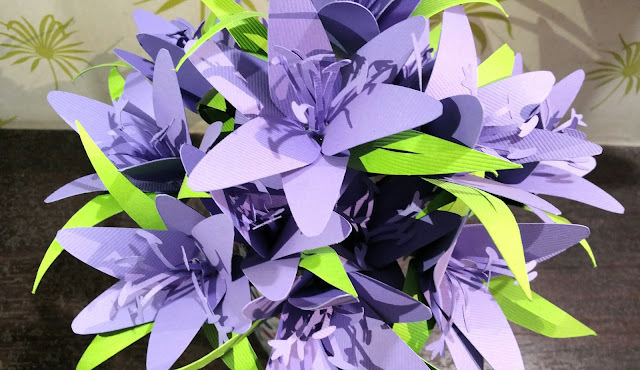 Alternatively, leave off the stem and turn it into a stunning gift topper to decorate the present for a special occasion like wedding or anniversary! 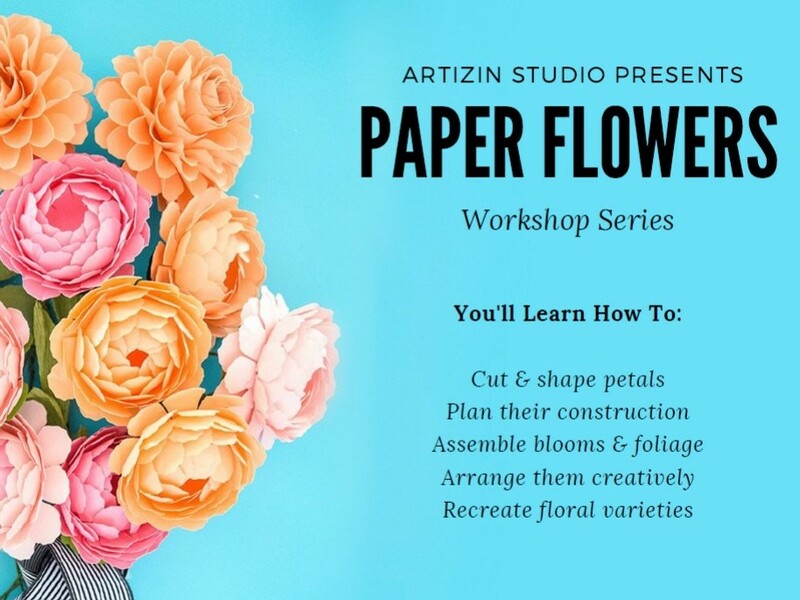 Learn the art of flower making and create your own masterpiece with our do-it-yourself kits. 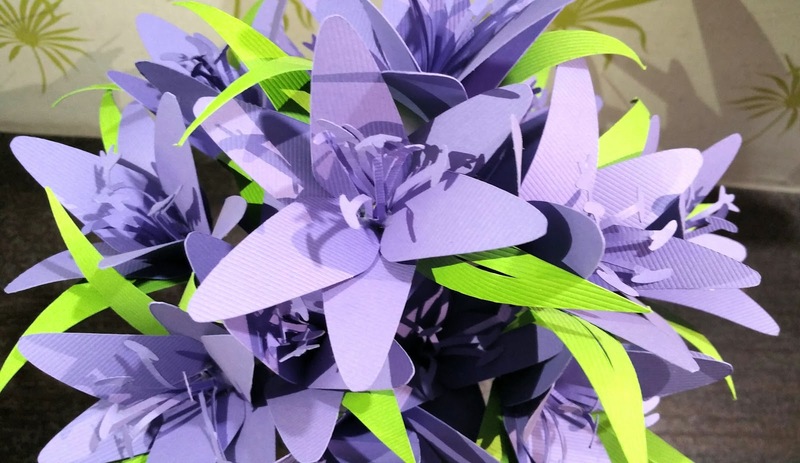 Each kit valued at ₹ 695 comes with a step-by-step instructions on how to assemble your project! Please Note: Your order will be dispatched in 3 to 5 working days upon receiving the payment.